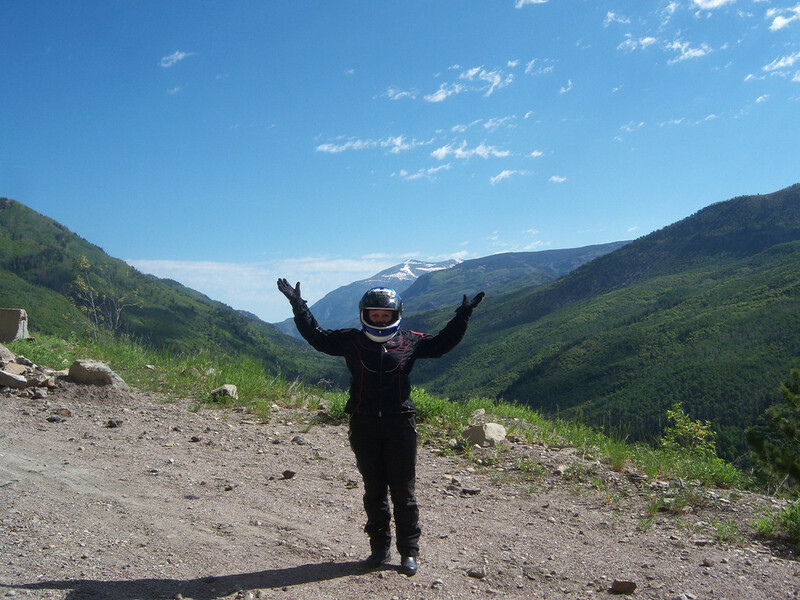 Another great day Riding in Colorado! 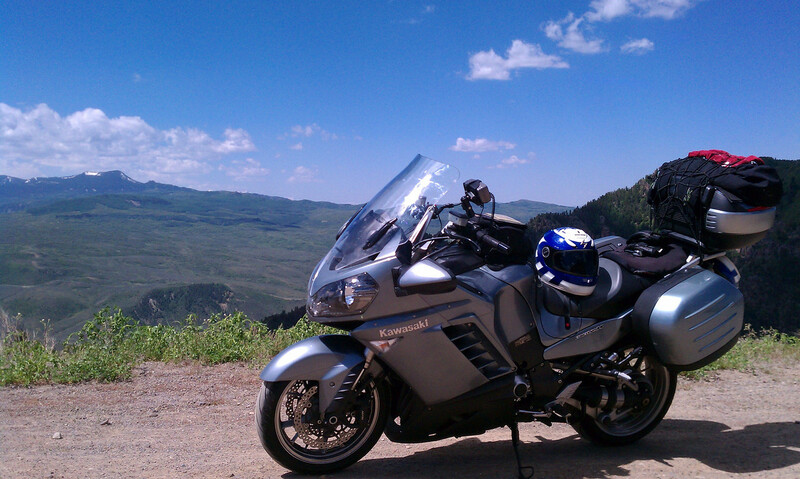 | Another great day Riding in Colorado! 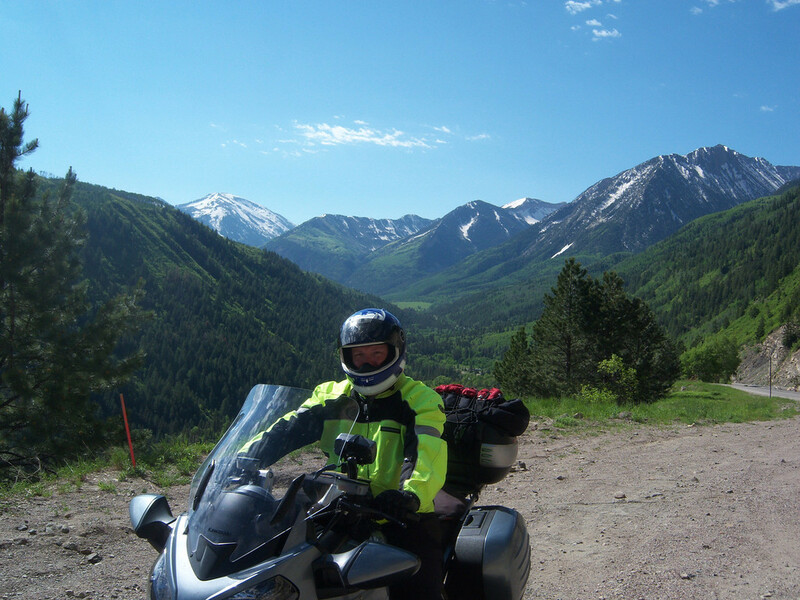 Another great day Riding in Colorado! 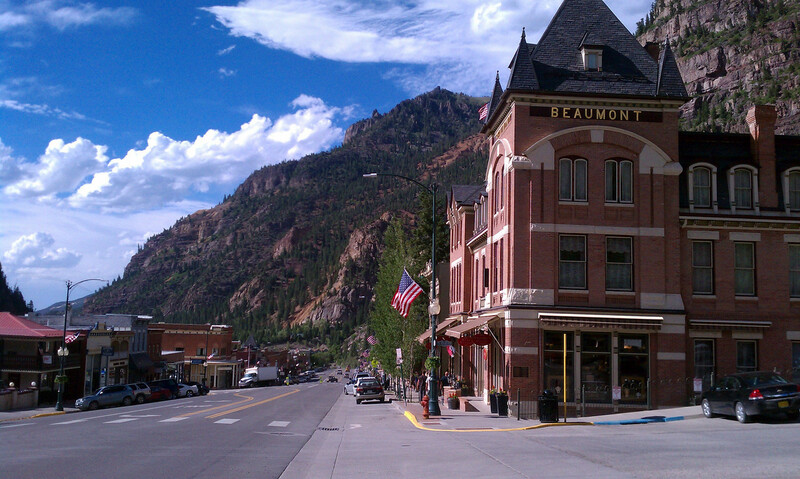 We enoyed a great evening in Glenwood Springs, but we were excited to hit the road for Day #7. 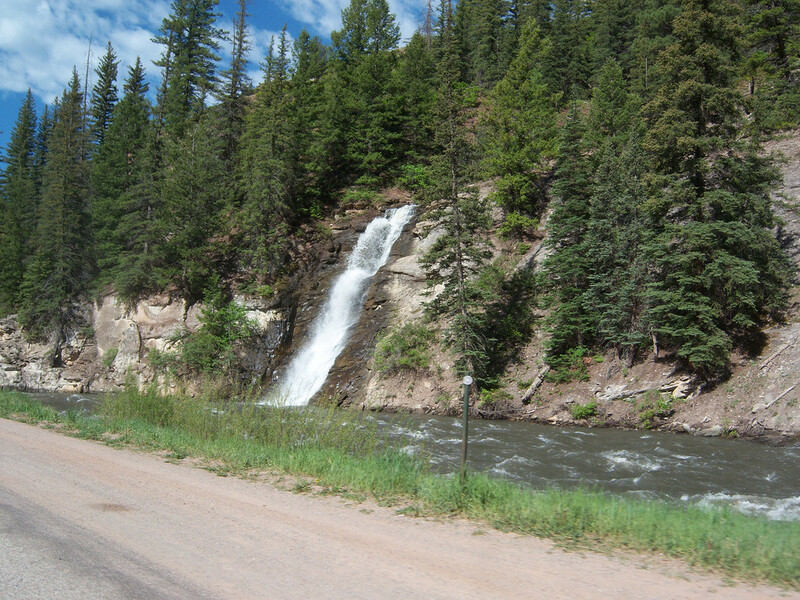 I love 82-133 outside the Springs. 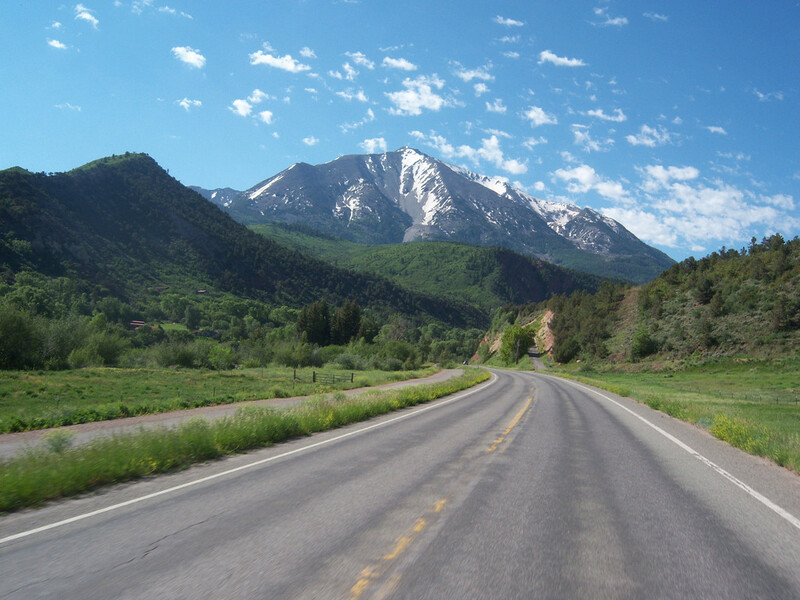 Great sweeping corners with beautiful postcard views. One of my favorite rides ever. i enjoy it more every time we do it. 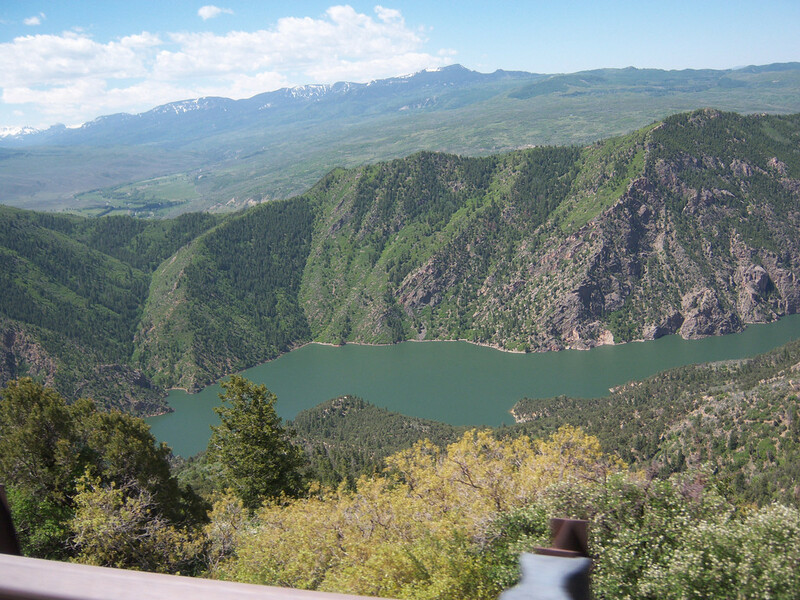 Just when we thought it could not get better we jumped on 92 and made our way through the Black Canyon of Gunnison. 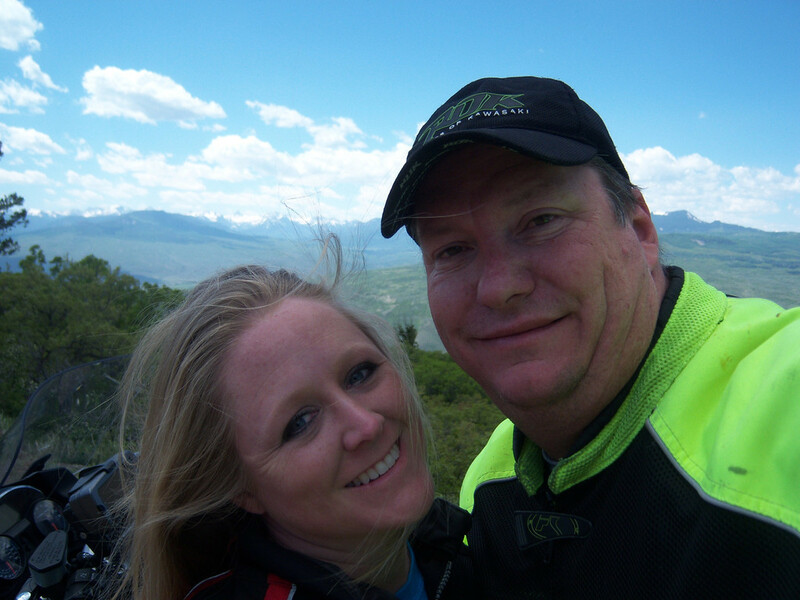 We enjoyed the ride, taking in all of the cool air and beautiful mountain views. There was a little stretch of construction in the canyon, but nothing that could dampen our spirits for the day. 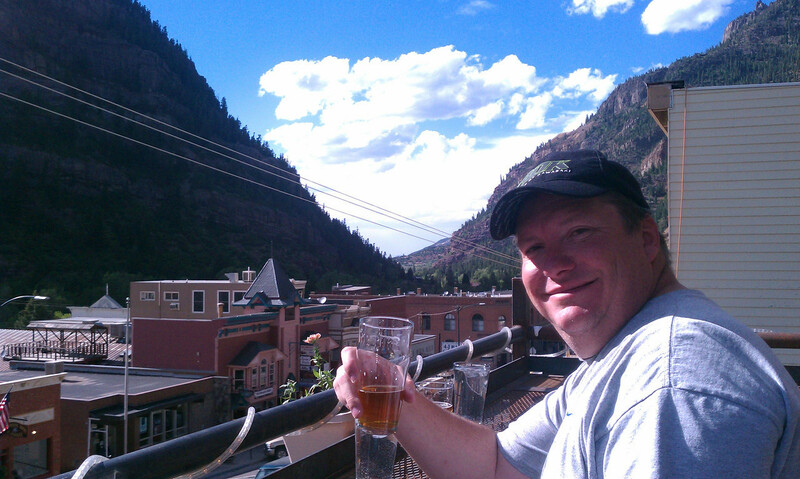 We had lunch in Gunnison at Firebrand. 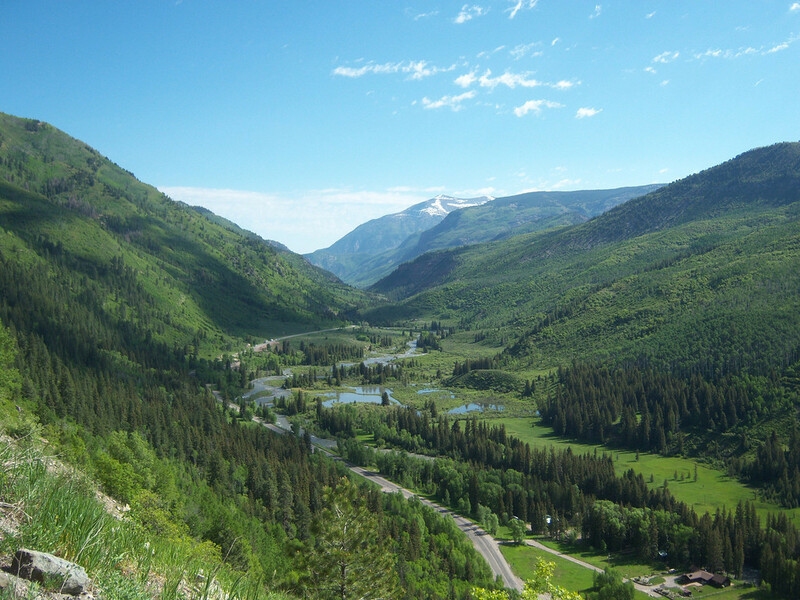 Gunnison is one of my favorite places. We will be back soon. 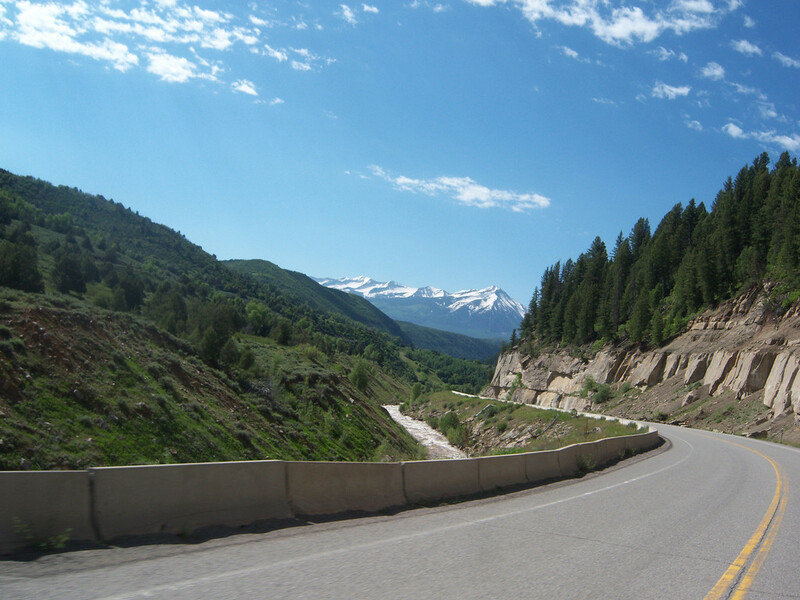 Our last stretch was to head down 550 and get to Ouray at a decent time. Our camera broke sometime after lunch so the rest of the pictures in the report are from my cell phone. Sorry for the loss of quality, but at least we still have pictures to share. 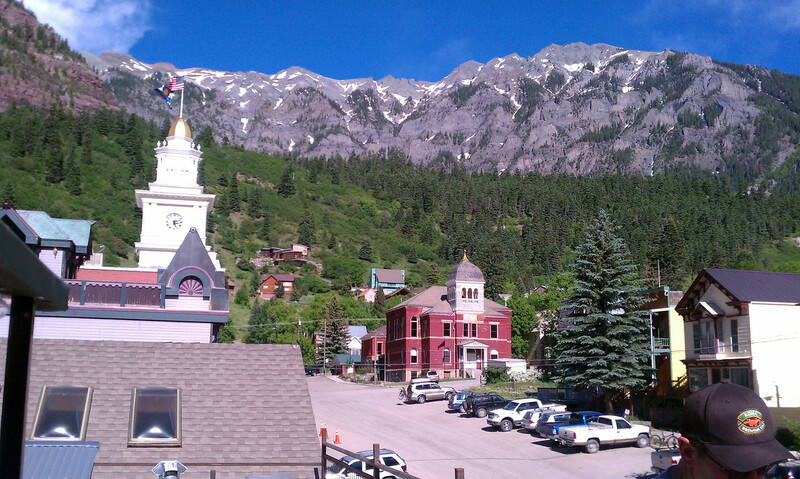 We hit some construction outside Montrose, but other than that the ride into Ouray was a good one. We walked around the village and had a few adult beverages in a number of establishments.. Not a bad way to spend and afternoon. 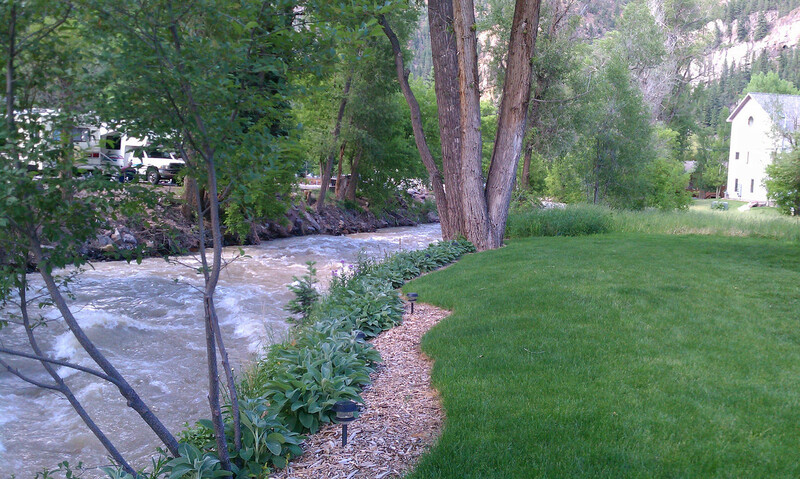 We stayed at the Rivers Edge in Ouray and it was AMAZING! 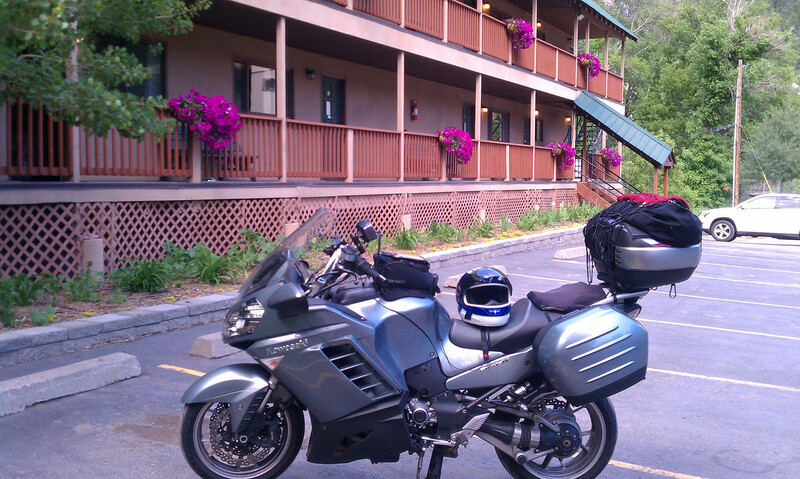 Great rooms, low price and the owners loved having motorcycles around. If your in the area, you should stay here, I would recommend it big time! 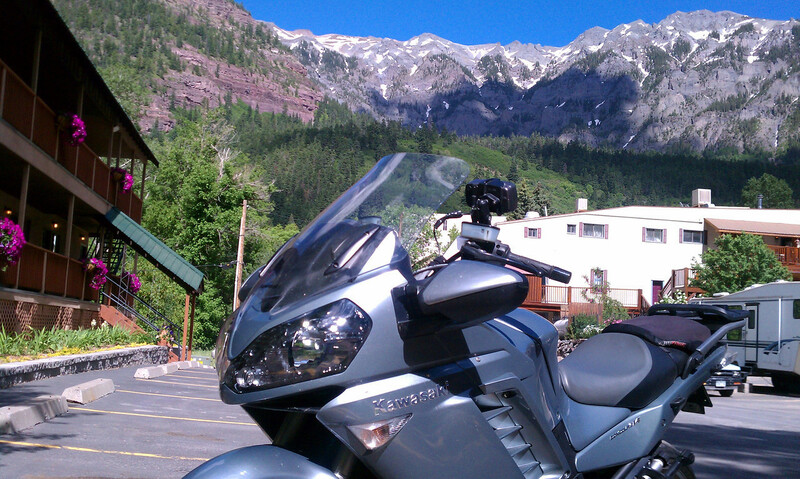 We loved our day in Ouray, we loved our day of riding.. I think I have found what I would like to do the rest of my life! Cheers! 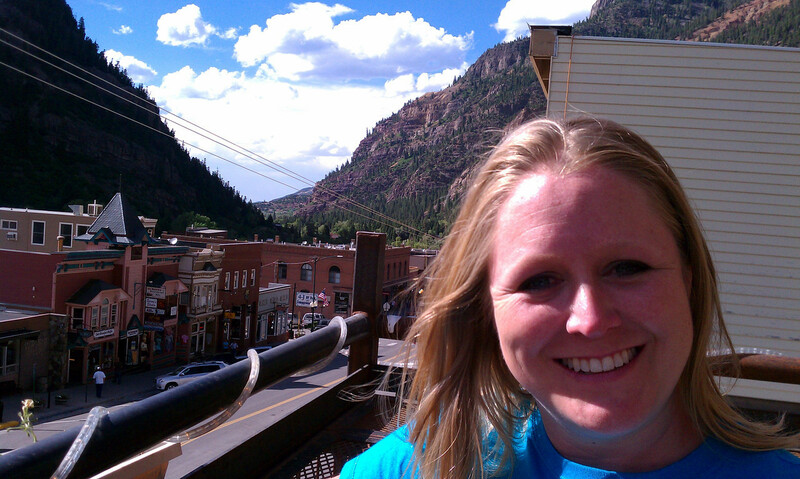 Previous postriver is raging in Ouray, Colorado. 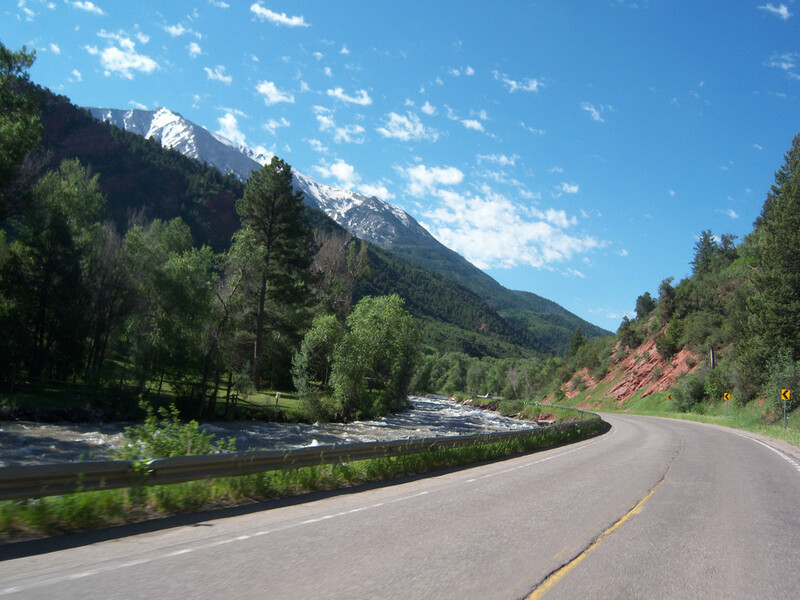 Next post1 more day in Colorado.